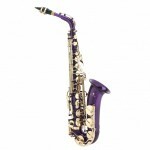 Why rent when you can own this gorgeous Gold Lacquer Plated Alto Saxophone? 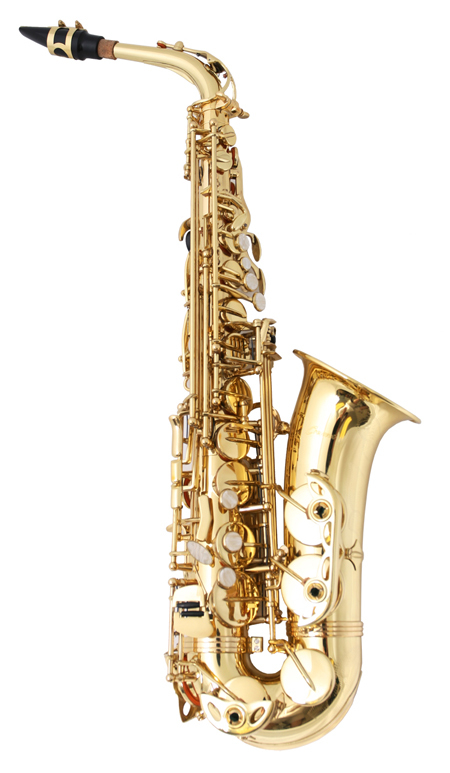 You would pay more than $200 to rent this same Sax for just one semester, but during our sale, you can own it for even less. 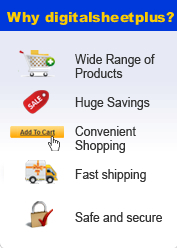 Get the Hard shell case absolutely free when you buy it today. Solid wood construction with stylish black vinyl covering on the outside and plush fur and padding on the inside. 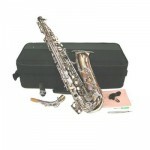 Custom molded to cradle your Sax wherever it needs to go. This case will take a beating and your sax won't even know. 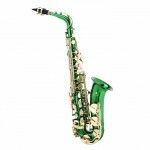 Click the button below to add the Gold Lacquer Plated Alto SAX Saxophone And Case free shipping to your wish list.